A debris pile near Northwest 79th Street has angered some Miami-Dade residents who say the county and its contractors are unfairly dumping downed leaves and foliage. The response came after dozens of comments on a Facebook post accusing the county of “environmental racism” for heaping a mountain of branches and leaves at the Poinciana Industrial Park near Northwest 79th Street and 22nd Avenue. Photos showed debris towering above a dump truck and drew complaints that the pile contains rats, roaches and stinking garbage, in addition to foliage. “This couldn’t have happened in Pinecrest or Coral Gables!” wrote one Facebook user, posting as SuperHerbs Von. “Who knows what that material brings? 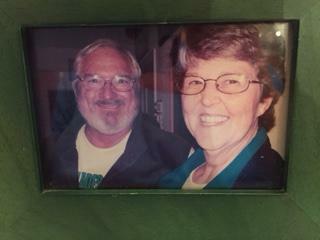 And it's rainy season, so the runoff from it could have all type of nasty in it,” commented another, Ray L. Holloway. Others said they worry about a possible fire hazard and are disgusted by the stench. 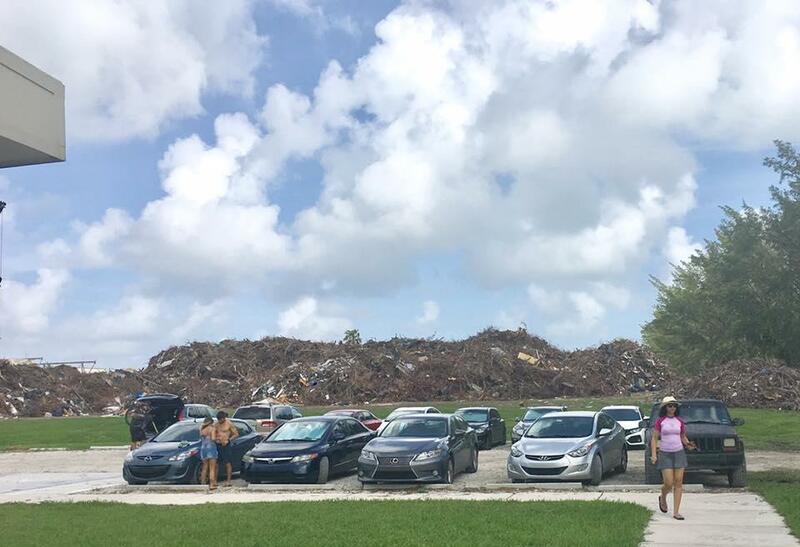 They echoed the concerns of people in the Friends of Virginia Key Facebook group, who are monitoring a similarly enormous debris pile in Virginia Key Beach Park. Love, the solid waste department spokeswoman, said the county debris management plan identified temporary staging sites before the storm. The sites must be a minimum of 10 acres and have entrances and exits that are easy for debris haulers to access. Love said the county is operating five debris staging sites beyond the Poinciana Industrial Park: the West Kendall District Park, the Old South Dade Landfill, the Homestead Air Reserve Park, the Northwest 58th Street Landfill and Opa-locka Airport West. That information didn’t satisfy Valencia Gunder, who posted the photos that drew “environmental racism” accusations against the county. Love said the debris delivered to the county’s six staging sites is ground up and taken to final disposal sites overseen by the Florida Department of Environmental Protection. She says the county debris staging sites will be operational through at least January. Fed up with piles of post-Irma debris in your neighborhood? You're not alone. Hundreds of South Florida residents have taken to social media to complain.